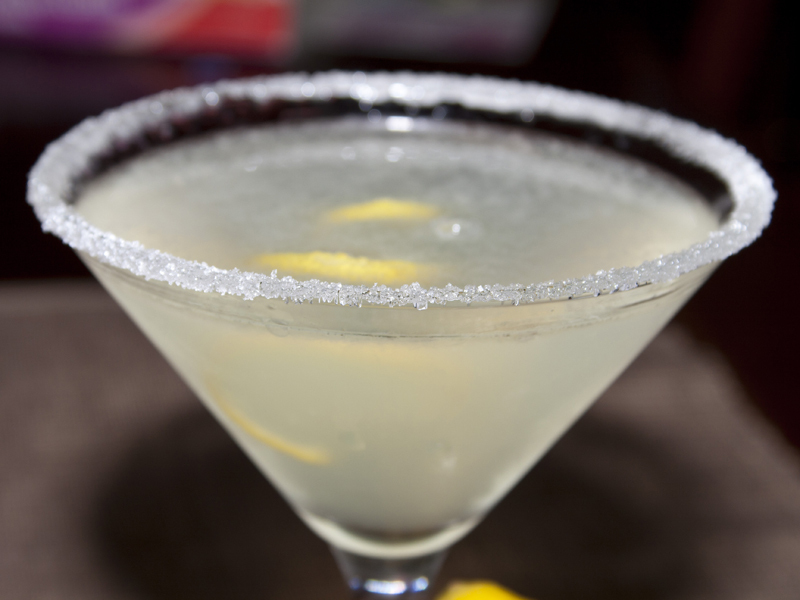 A good lemon drop martini is a perfect balance of tart and sweet. It should have enough vodka to give it a slightly dry martini feel in your mouth, but enough juice and sweetness to be utterly refreshing. This is my version. I think it’s pretty much perfect. I came up with this recipe because I was sick of the overly sweet, lacking in alcohol versions of this classic I was consistently served in restaurants. I always soak lemon slices into regular vodka to make a citrus vodka for these because I’m not a big fan of artificially flavored vodkas. But, everyone else I know LOVES all the flavors vodka comes in these days. I’m just not. I think I might be a snob. Possibly. Who am I kidding? Probably. Cheers! 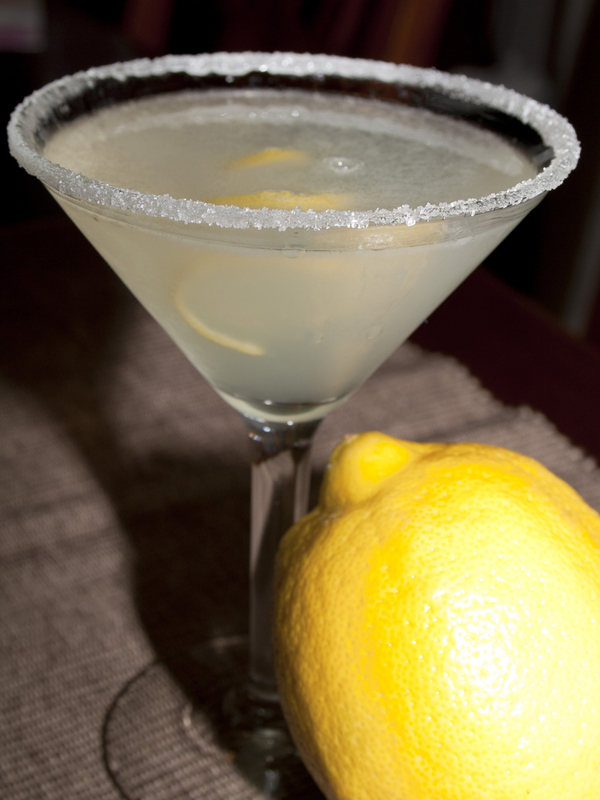 Moisten the edges of a martini glass with a lemon, and then dip moistened edges into sugar. Fill a shaker with ice, add vodka, lemon juice,triple-sec, and simple syrup. Shake vigorously, and strain into a martini glass. *Simple syrup is made by combining equal parts white sugar and water in a small saucepan and heating over medium to boiling, stirring until sugar is dissolved. Cool and refrigerate for up to a week.